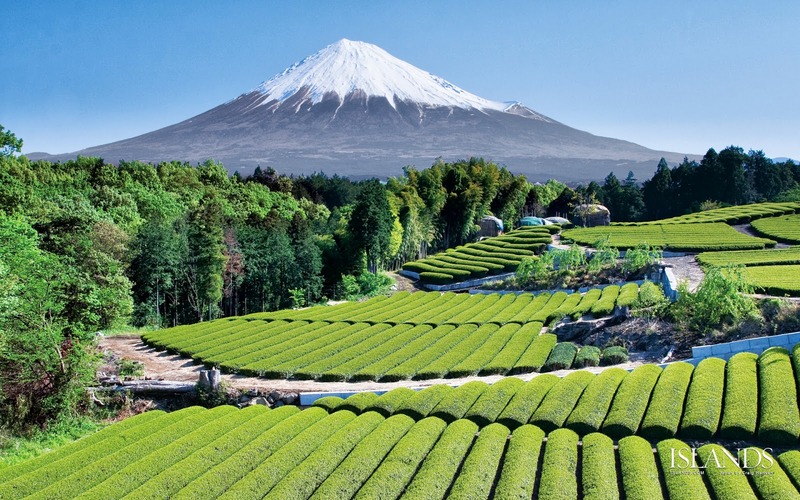 A Few Facts about Healthy Living in Japan! Japan boasts of highest life expectancy in the world. It means that Japanese people live for a longer time. Life expectancy of men is 79 years whereas women on an average live for 86 years. What makes Japanese people live for so long? At the end of World War II, the life expectancy in Japan went down to lowest in the world. It suggests that long life expectancy is not genetics in the country. Also, it’s not that Japanese people go to doctors for medical check-ups every month. The secret of healthy and long living is something else. Even those who are not diet experts can tell you that food habits of Japanese people are lot healthier than rest of the world, especially Westerners. 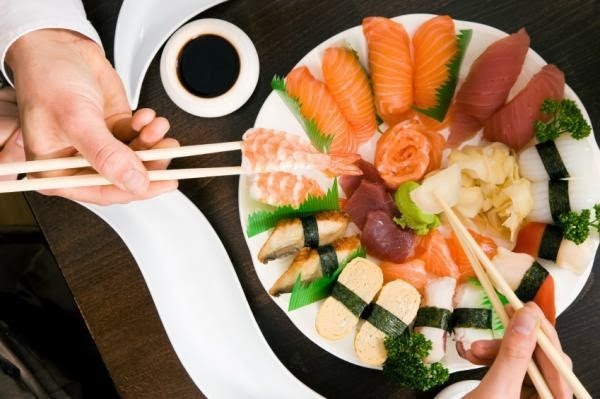 Having sumptuous diet is the most highlighted aspect of healthy Japanese lifestyle. So, if you want to increase your life expectancy, feel healthy, avoid heart ailments, follow Japanese-style dietary chart. In nutshell, Japanese diet is just way healthier and sumptuous. Japanese people prefer not to consume lots of red meat; they go for fish dishes instead. Milk, butter and dairy products are avoided by them, as most Japanese are lactose intolerant. They also include lots of soy, tea, seaweed, seasonal vegetables and many other healthy foods in their diet. 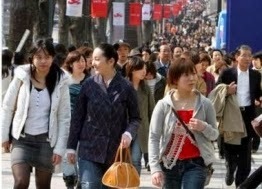 Japanese people do not only eat well but they walk and stand lot more than others. Like Westerners, they do not drive everywhere and sit for long periods after driving. Most of them use public transport to commute from one place to other. Driving cars is kind of luxury in Japan. Japanese people are very much conscious about their hygiene and cleanliness. Japan is considered one of the cleanest countries in the world. Their houses are always neat and clean and most of them keep their hands washed all the time. Maintaining hygiene leads to healthy lifestyle and helps avoid diseases. The family and social values of Japanese people are something to stand them apart from Westerners. 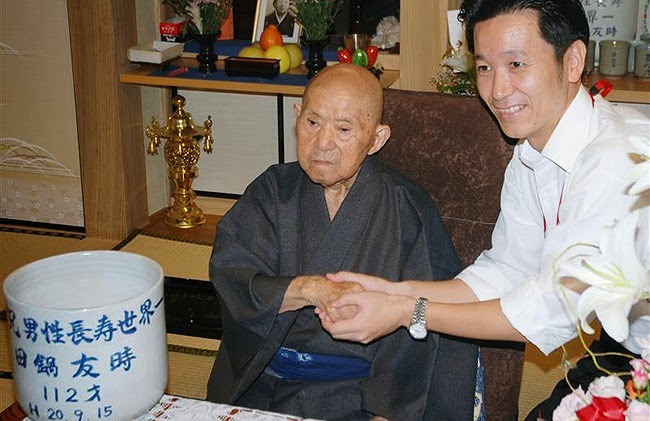 They take care of elderly people in their houses and maintain harmony in society. When it is about business in Japan, you will require socialising, drinking and having work post work hours. All these factors give them psychological boost and they are able to live for long periods. So, if you want to live longer, you need to alter your lifestyle little bit. Follow Japanese lifestyle by eating right foods, walking more, maintaining hygiene and socialising and live for a long time.